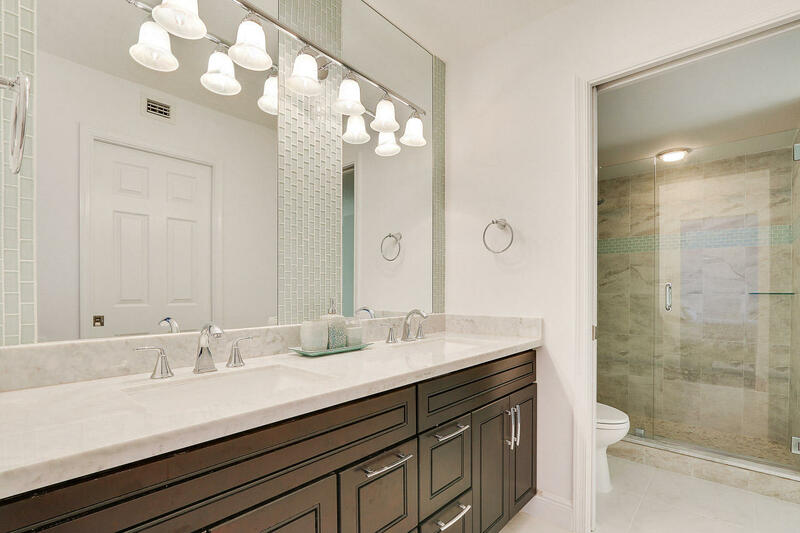 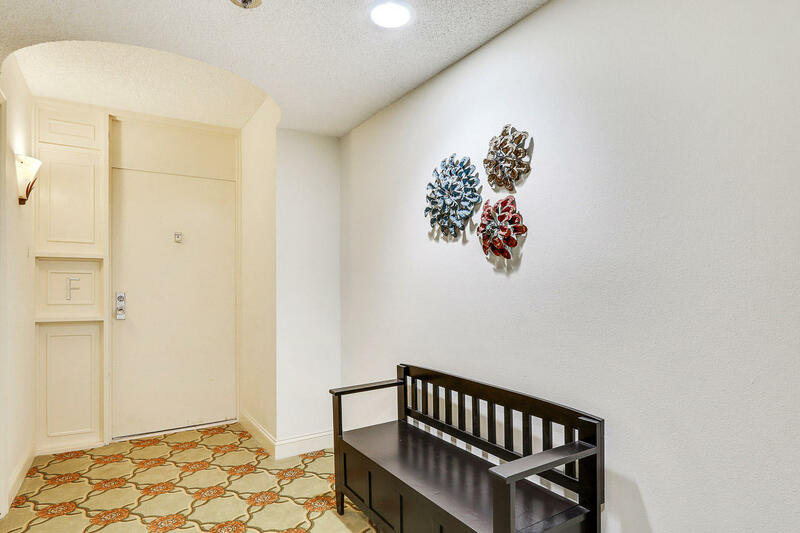 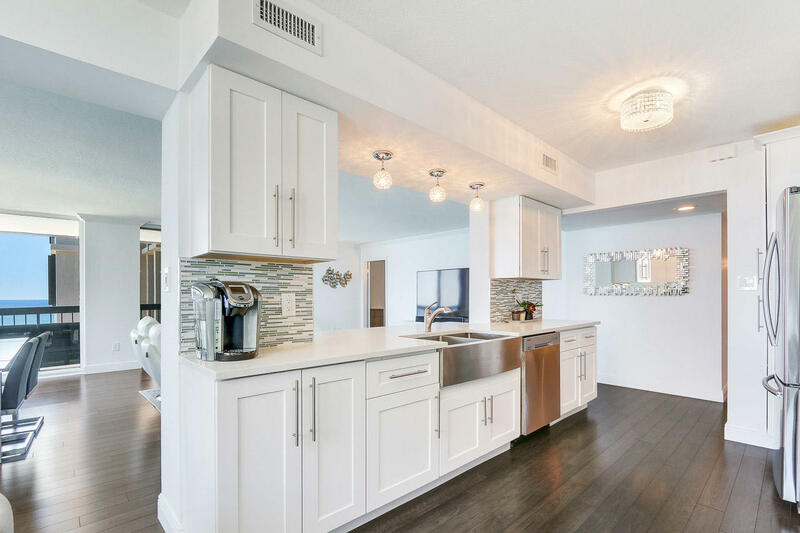 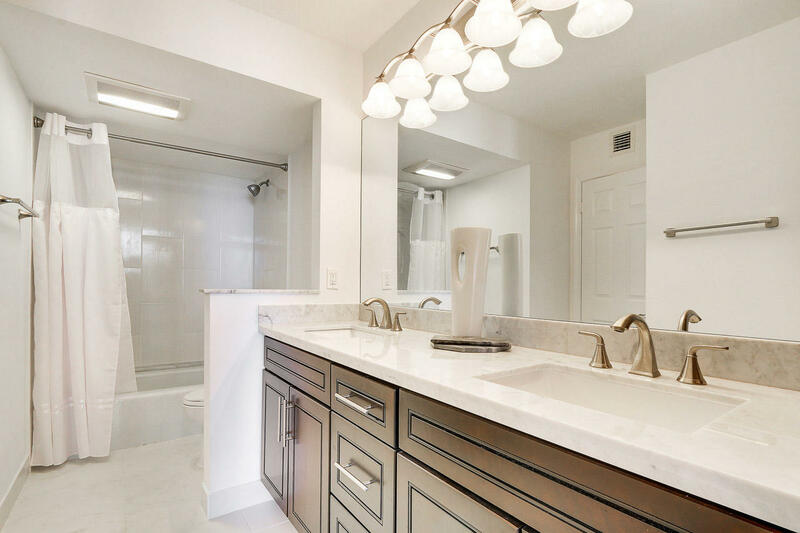 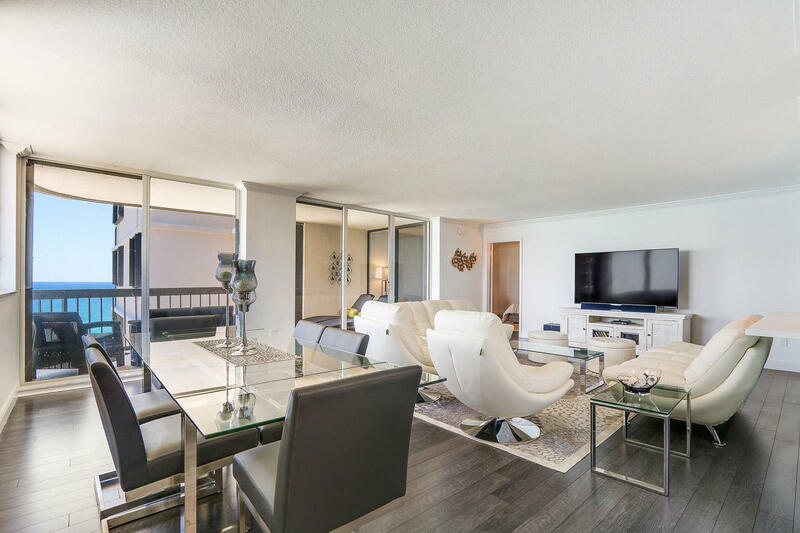 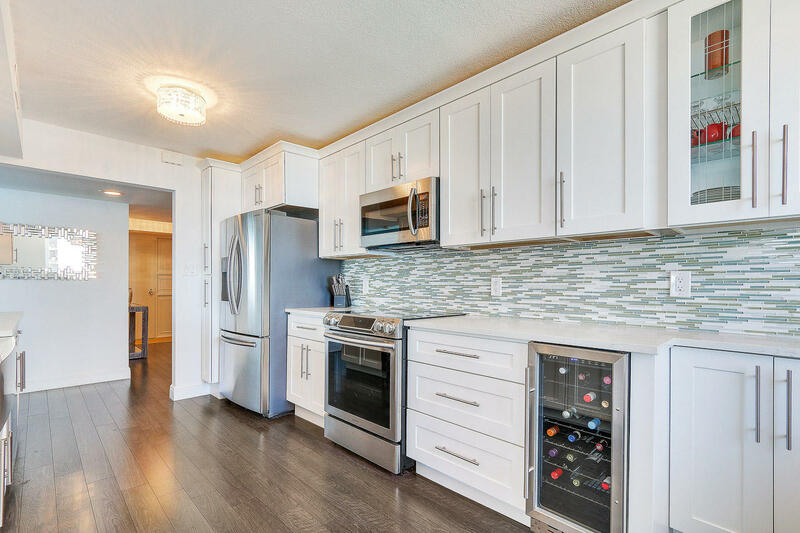 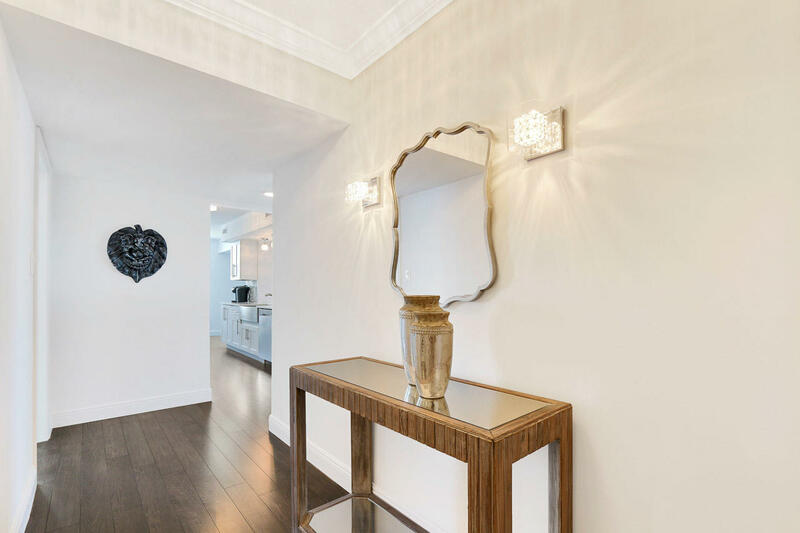 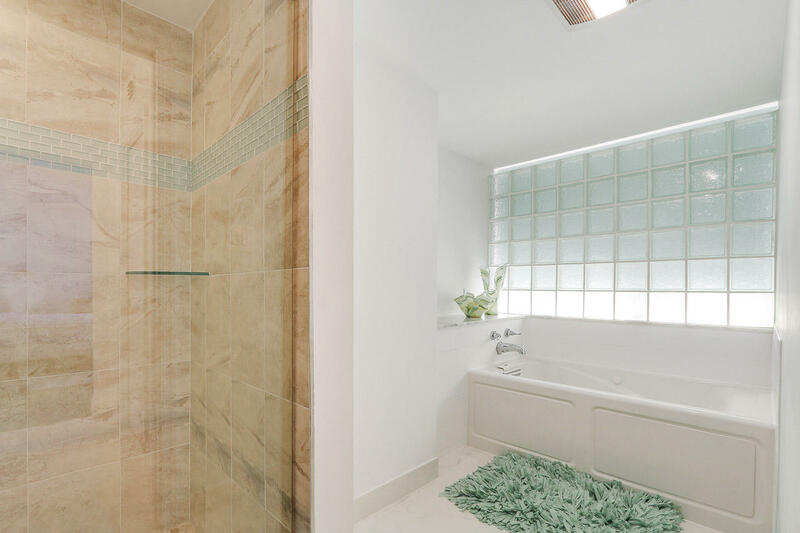 Absolutely pristine and remodeled turnkey unit in highly desirable Eastpoint I. 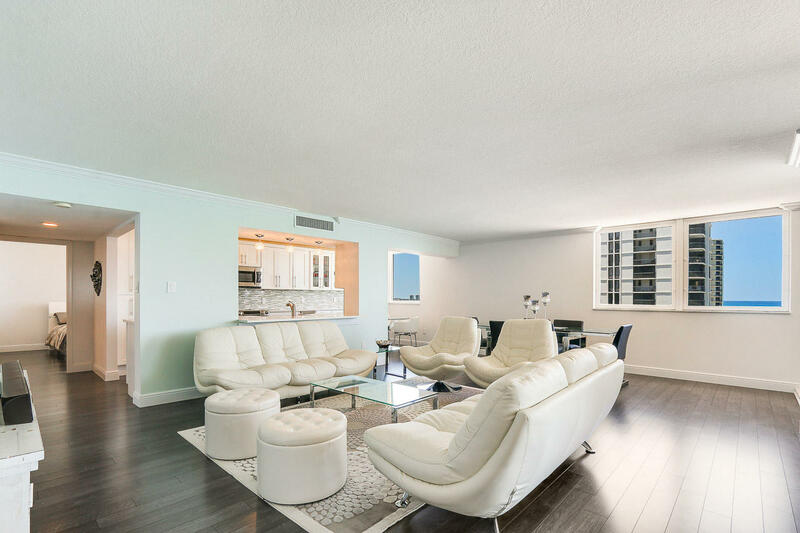 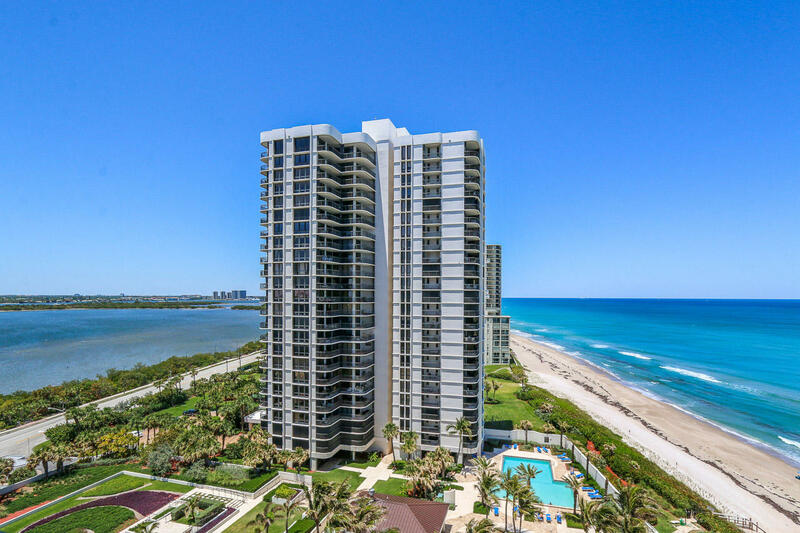 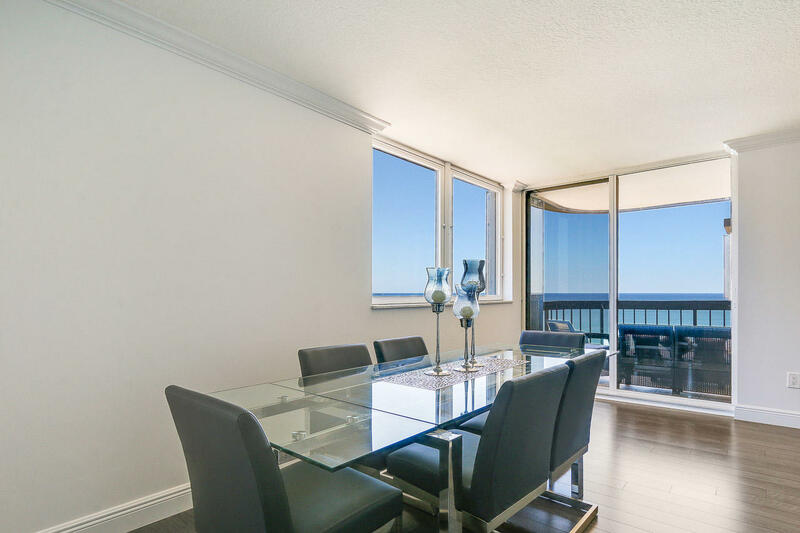 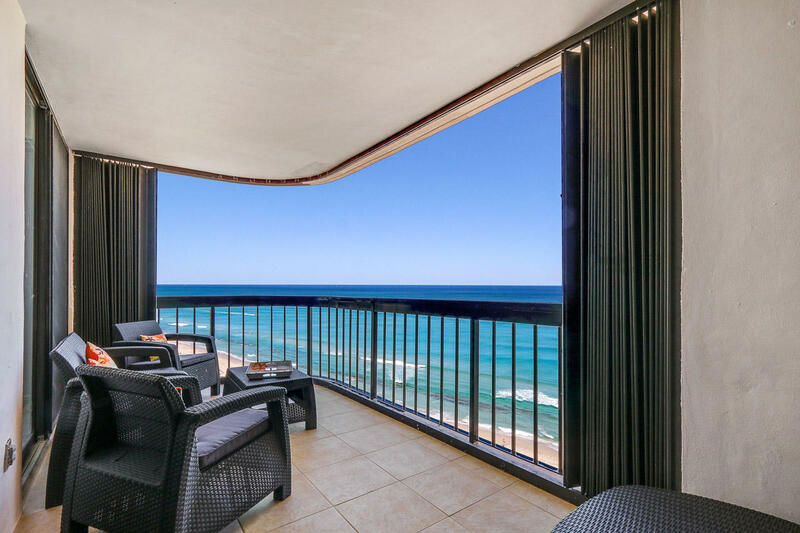 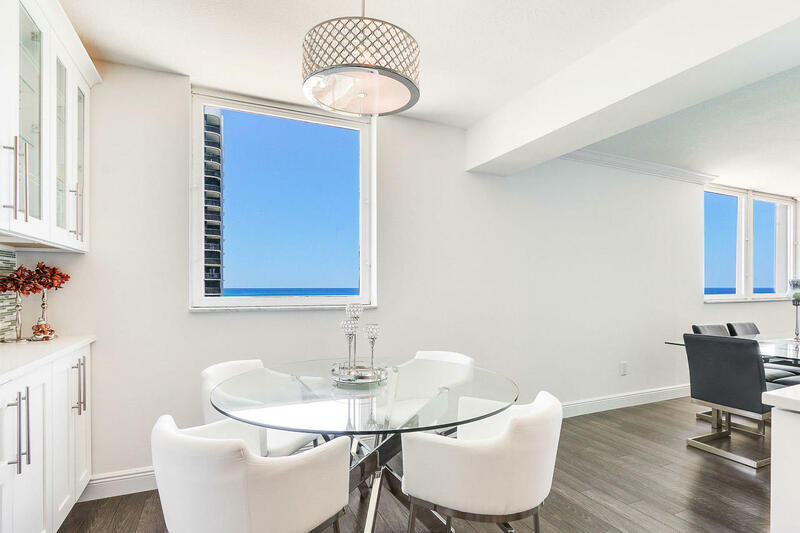 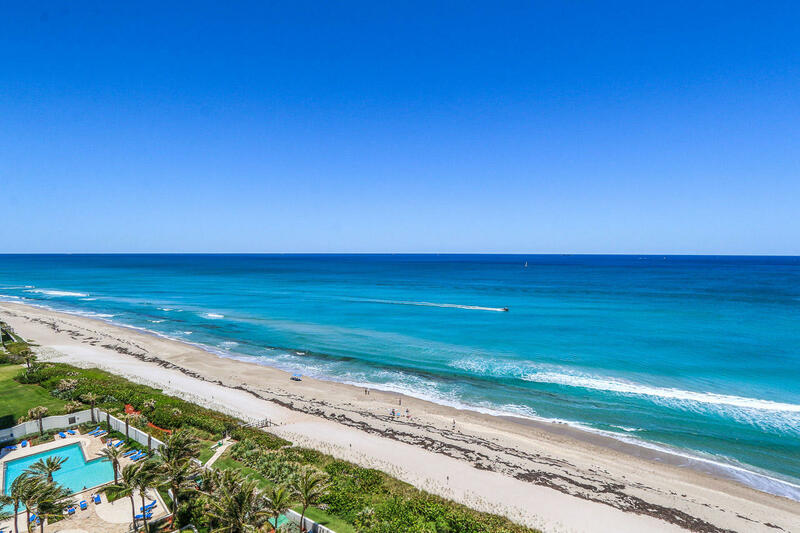 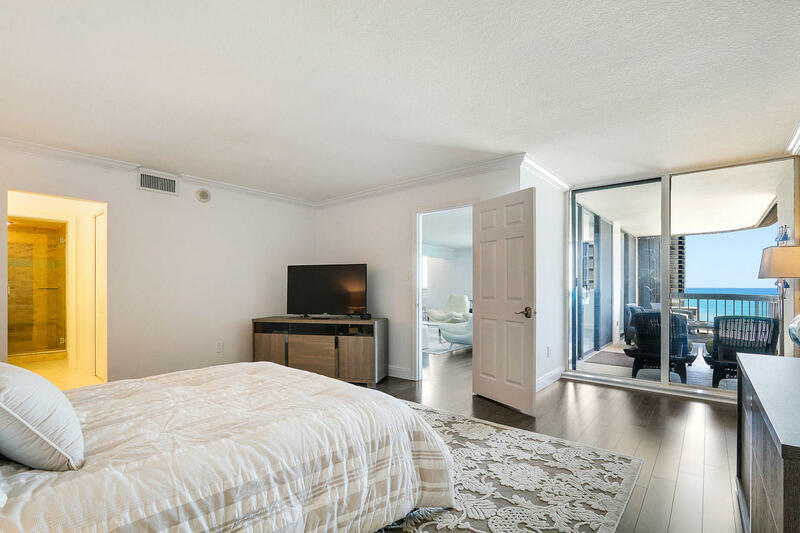 This 14th floor unit offers amazing views of the ocean from the spacious balcony as well as the master bedroom and most rooms in the unit. 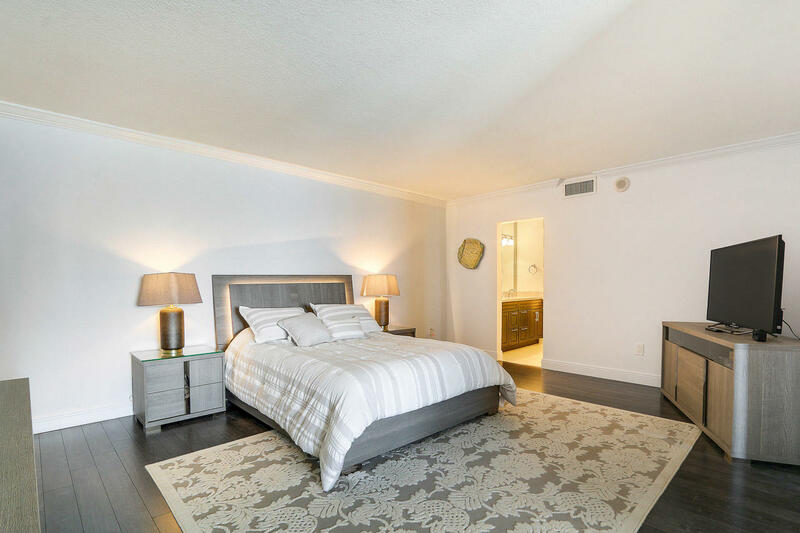 Newly furnished and offered turnkey. 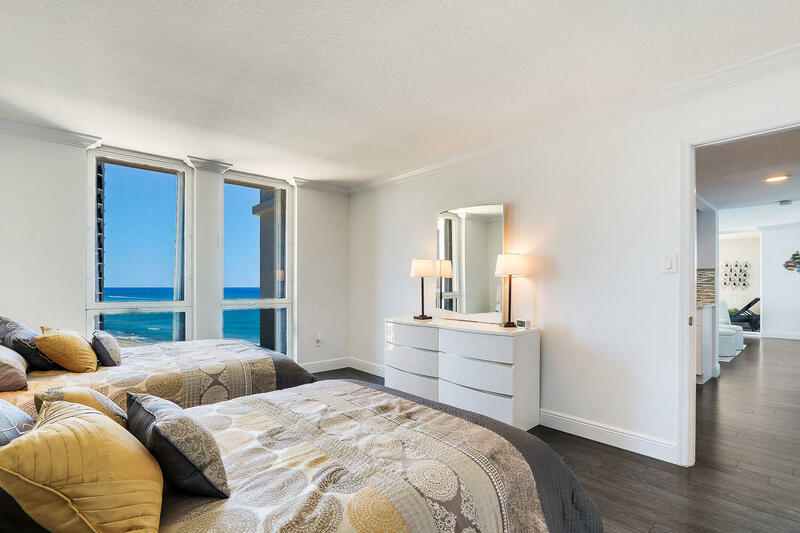 Eastpoint has wonderful amenities, wonderful pool and common areas, beautiful beach and fitness room. 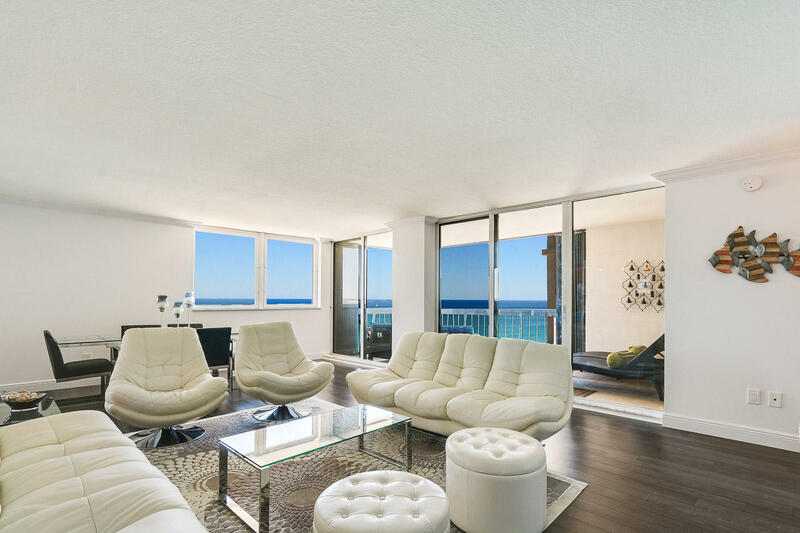 Can be rented annually at $4,100 per month or at $5,500 per month (4 month minimum) or $6000 (3 month minimum).